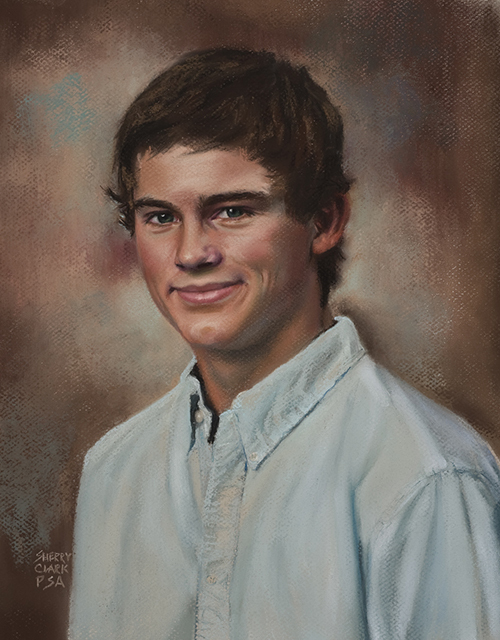 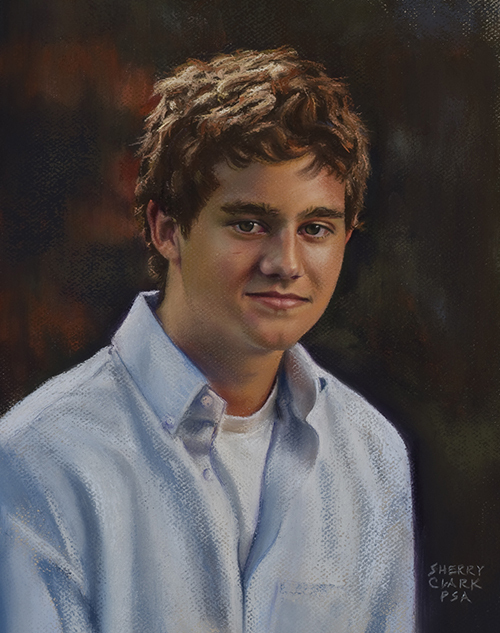 Click the portrait you would like to view from the thumbnail gallery on the left. 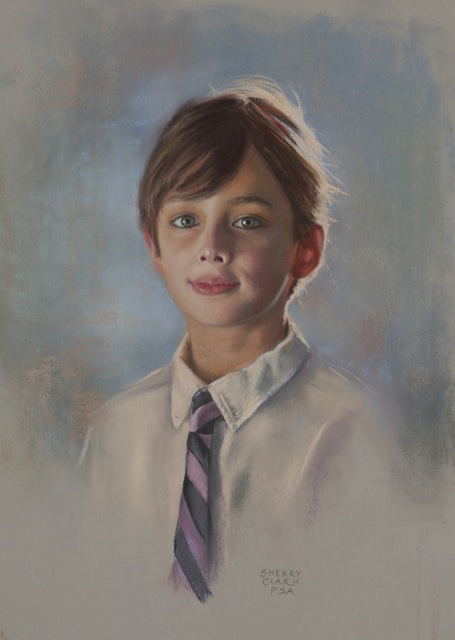 Please use the next button to see additional portraits. 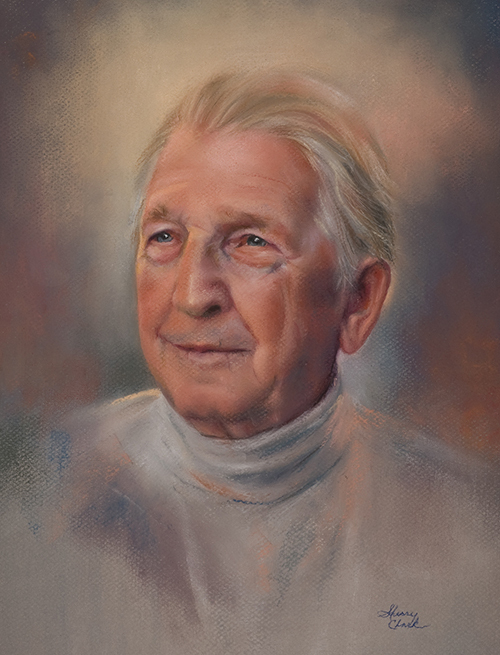 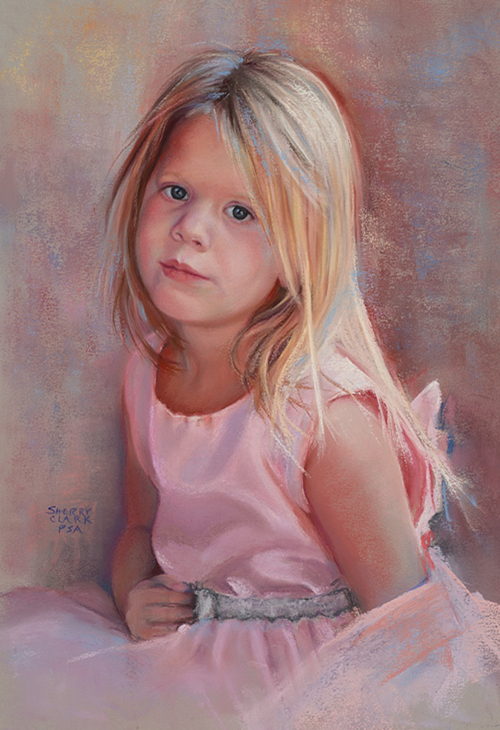 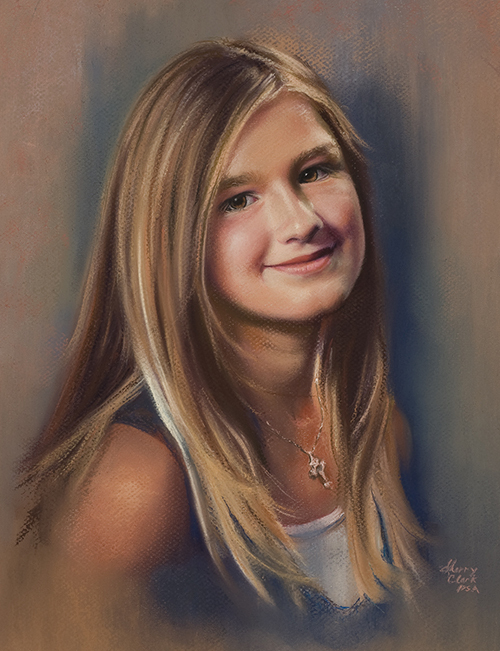 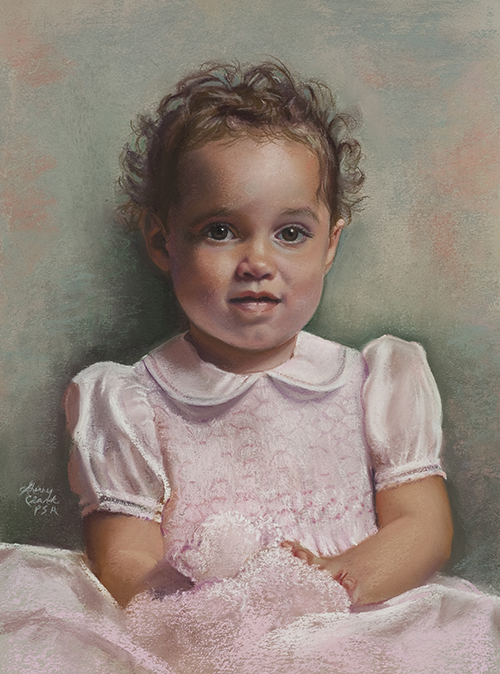 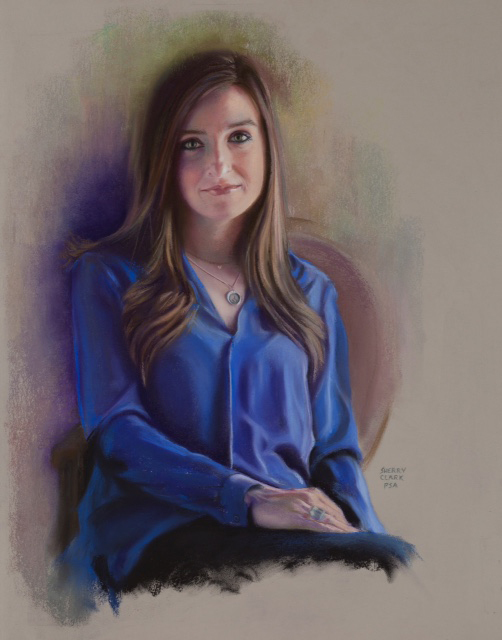 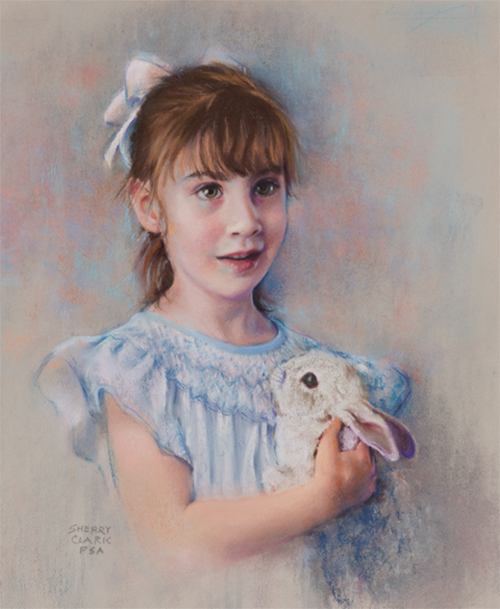 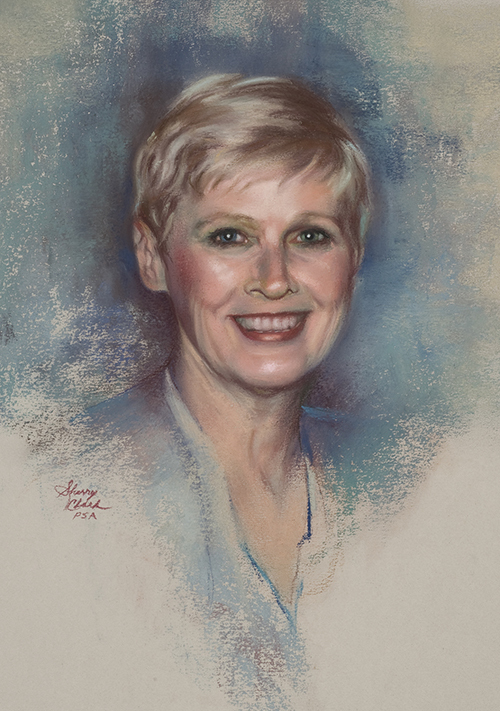 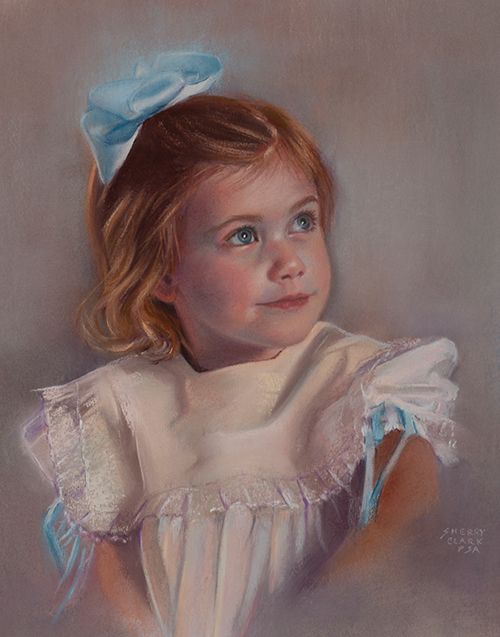 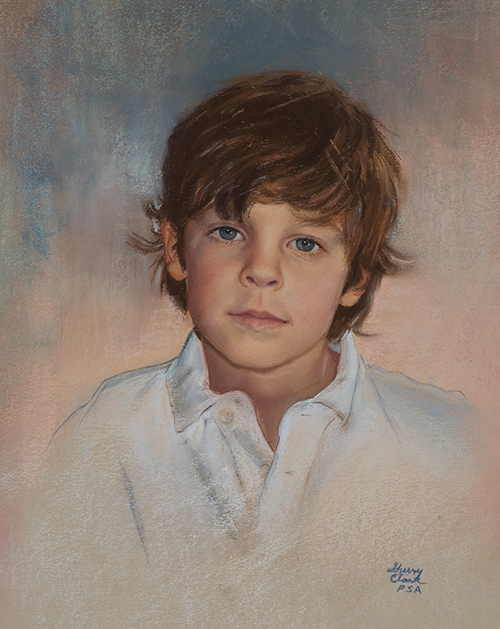 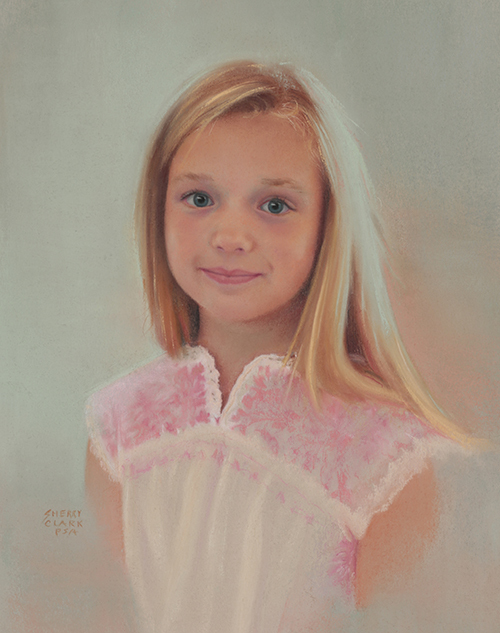 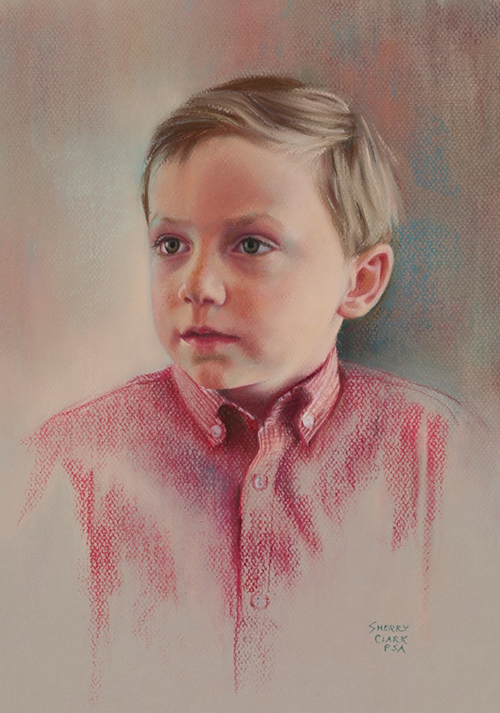 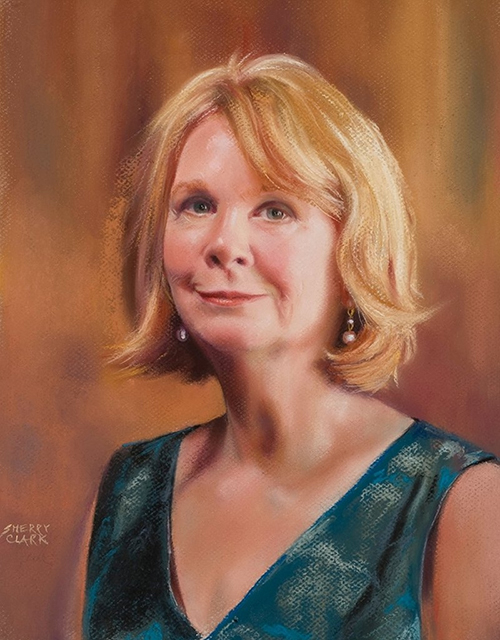 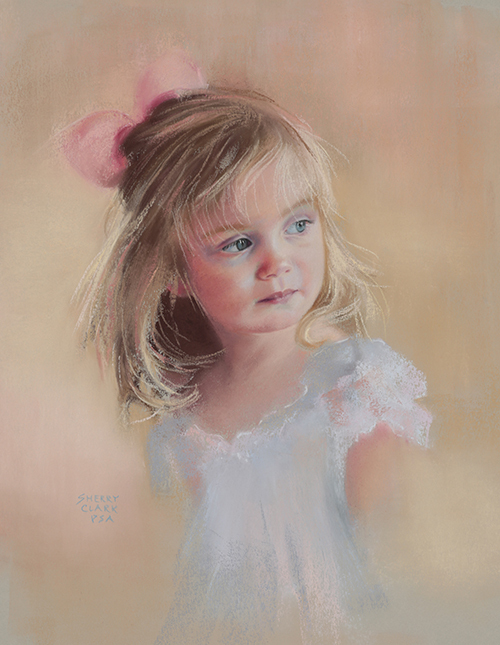 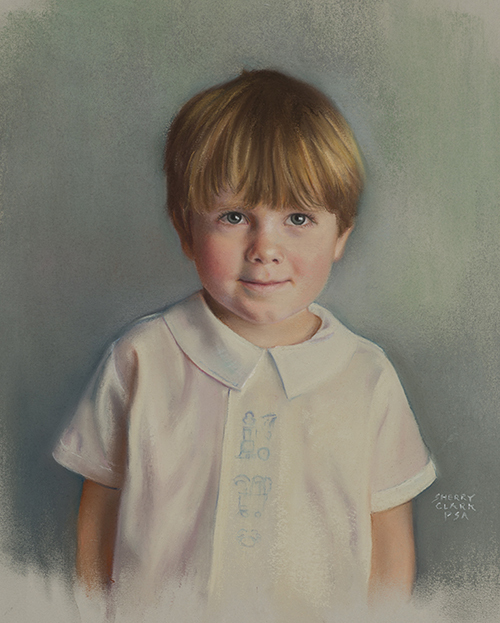 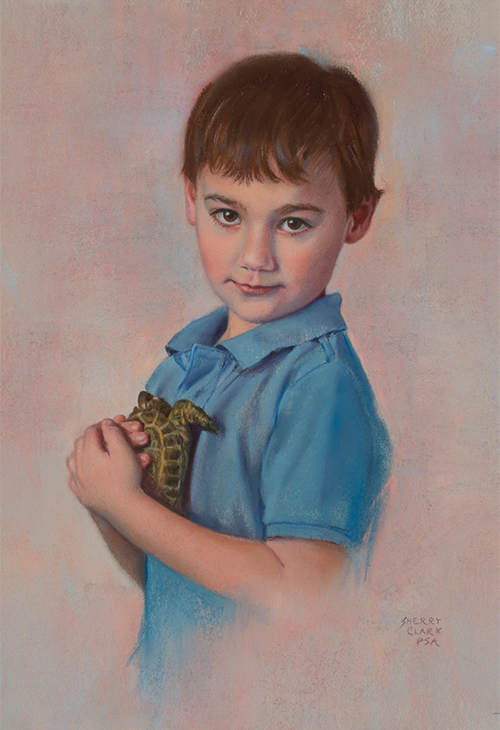 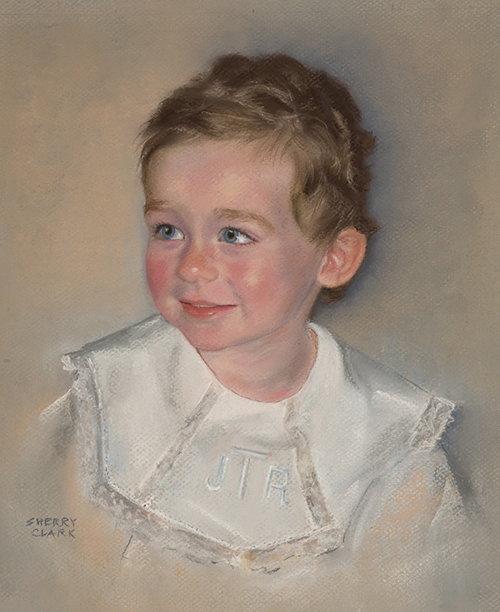 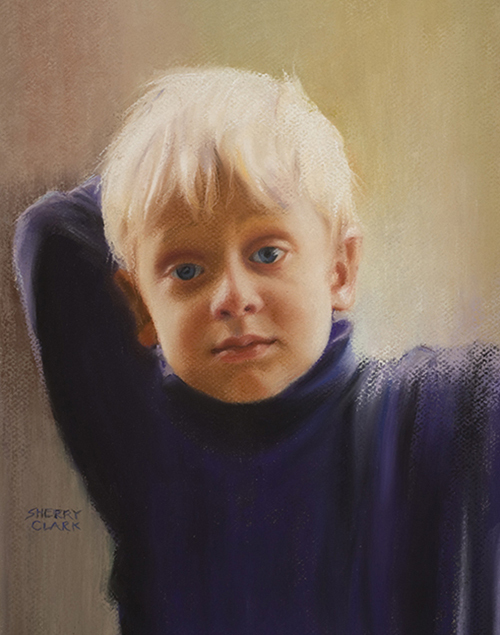 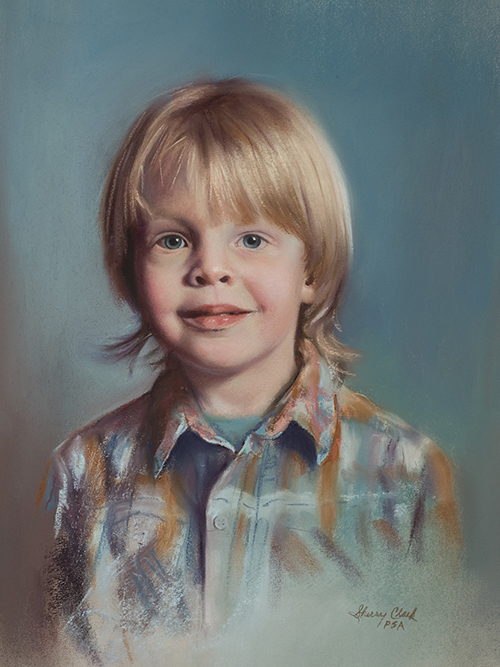 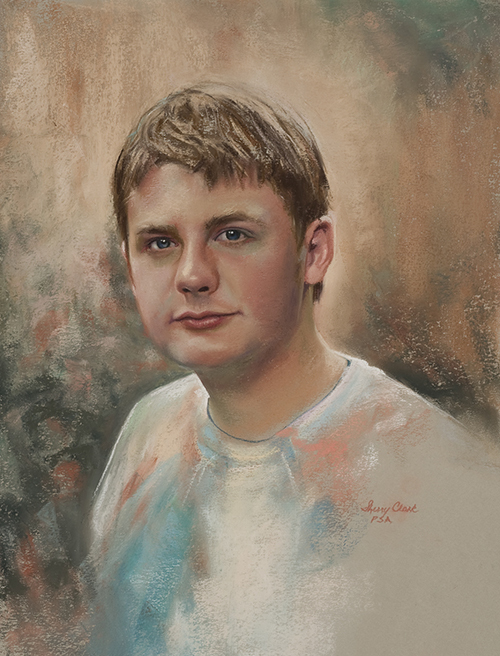 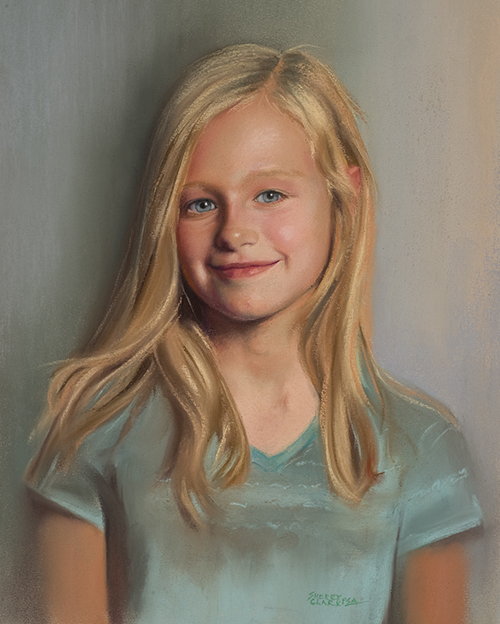 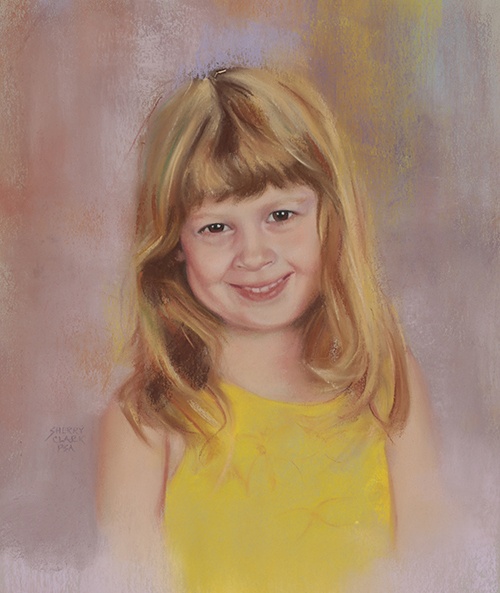 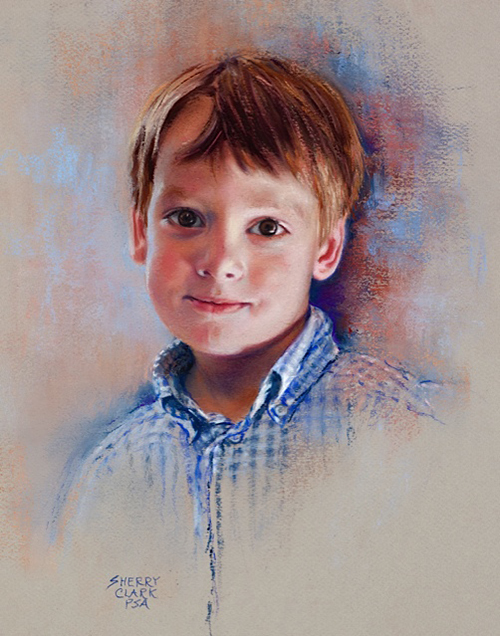 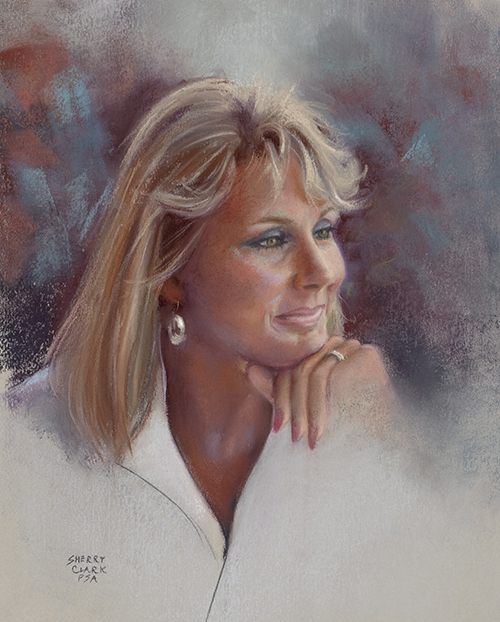 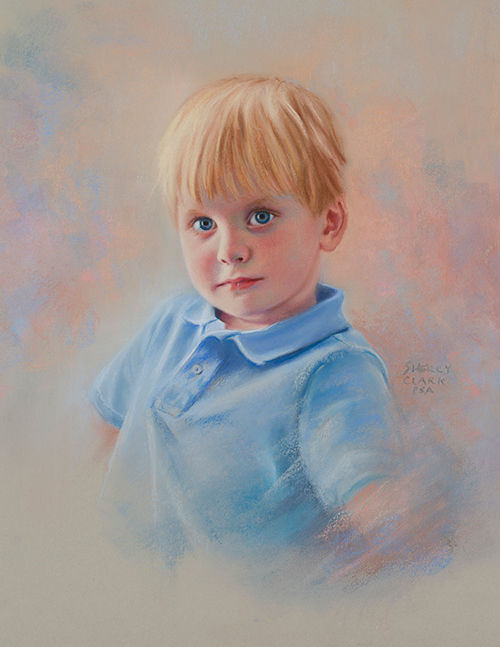 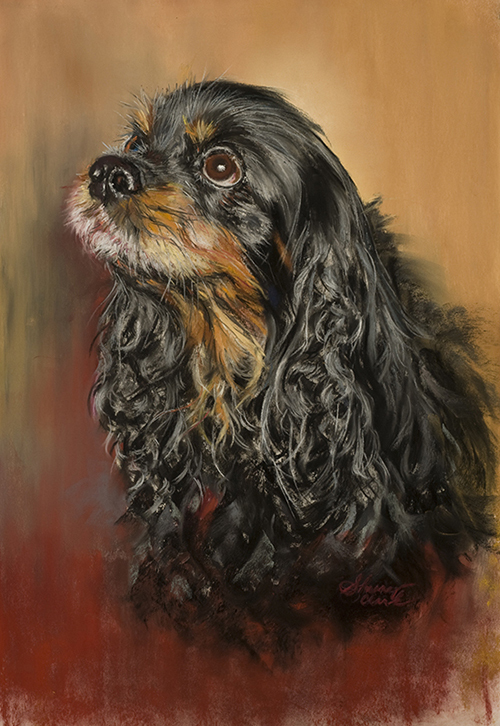 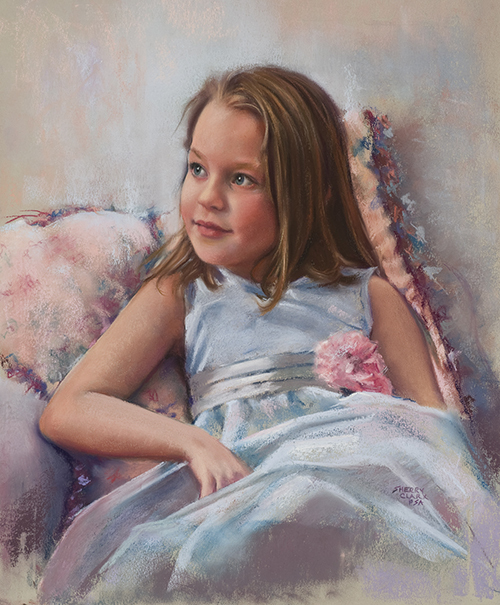 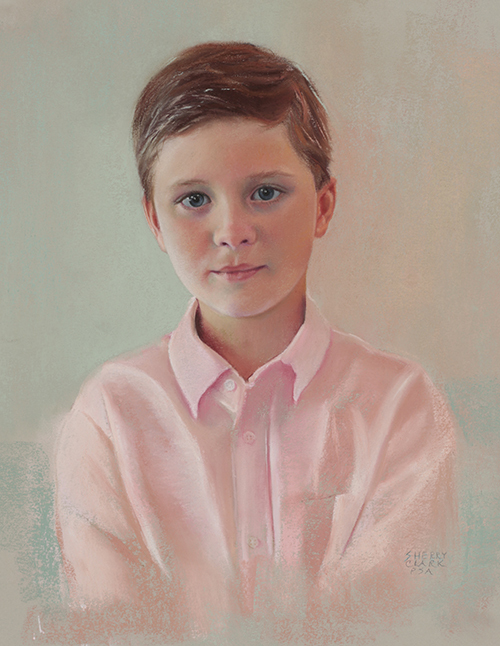 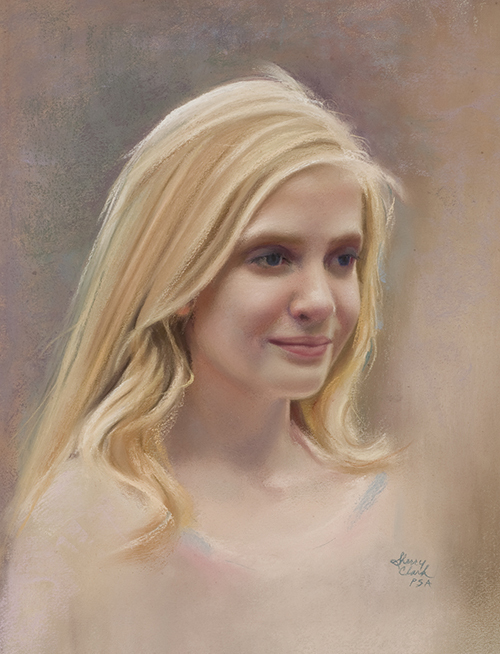 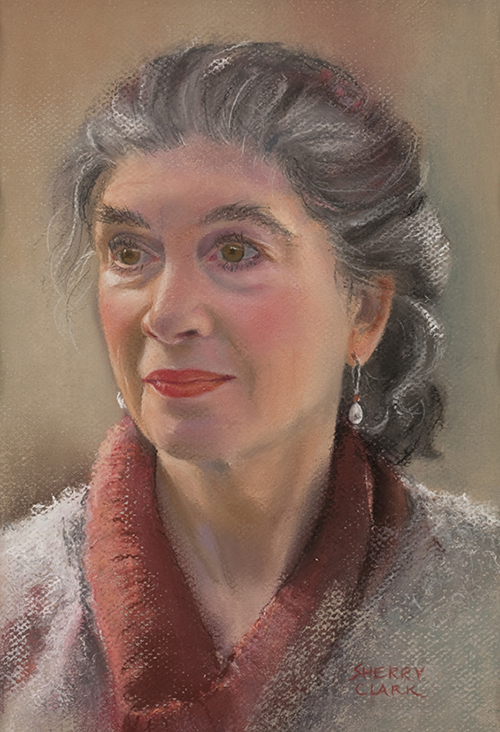 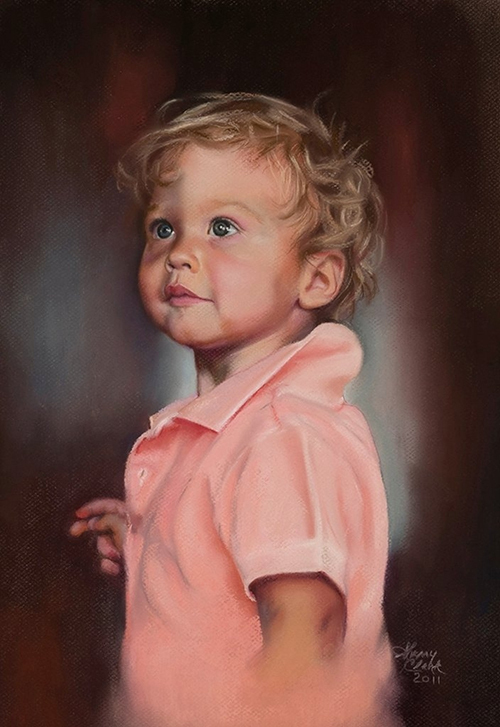 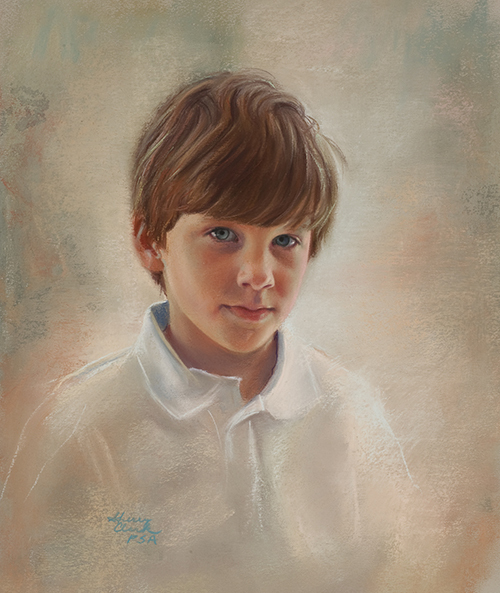 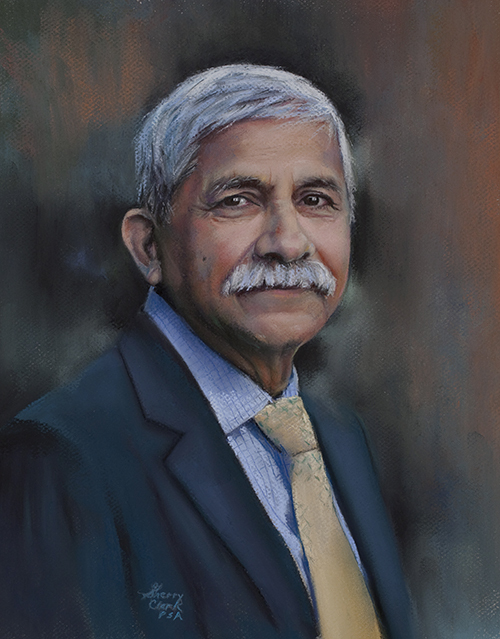 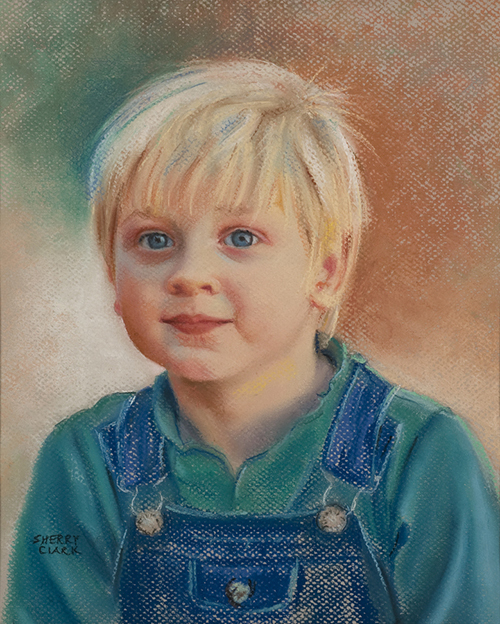 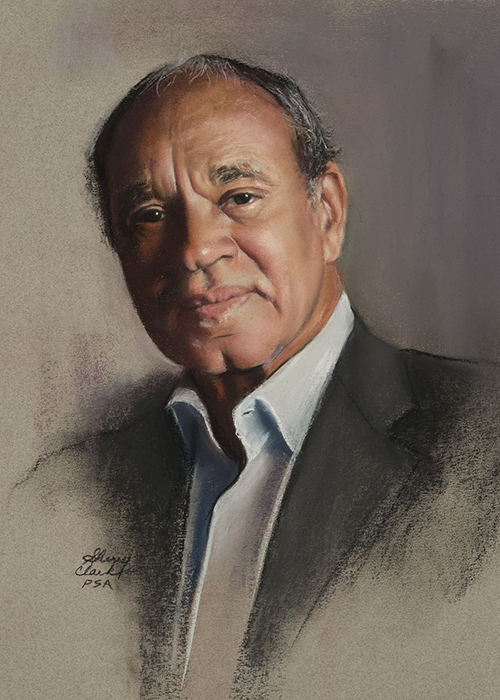 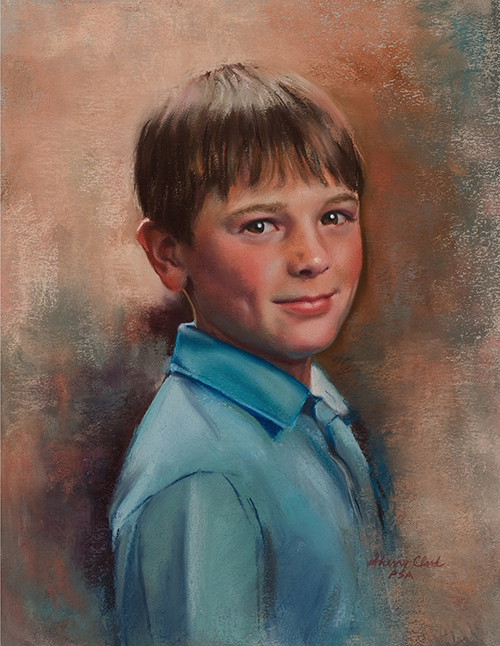 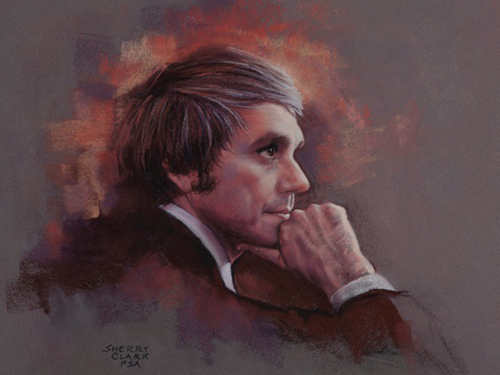 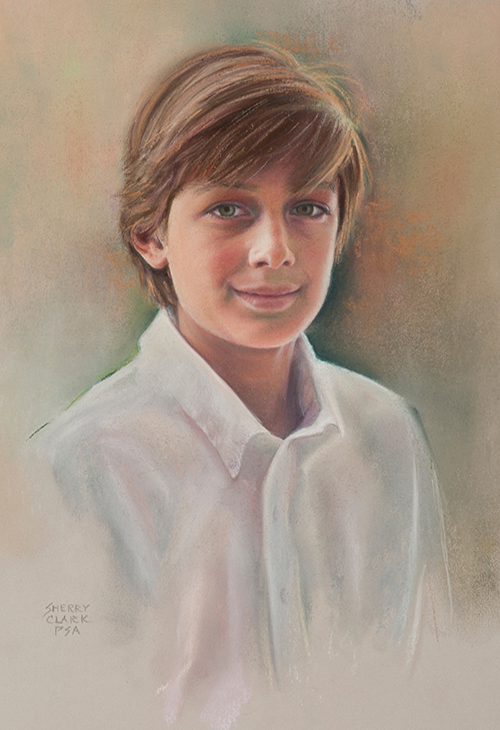 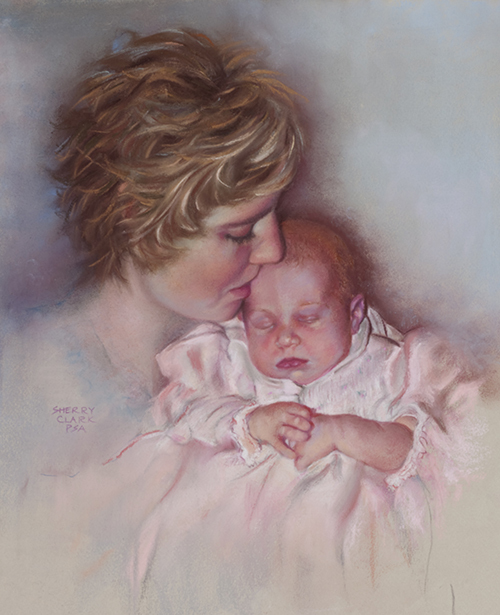 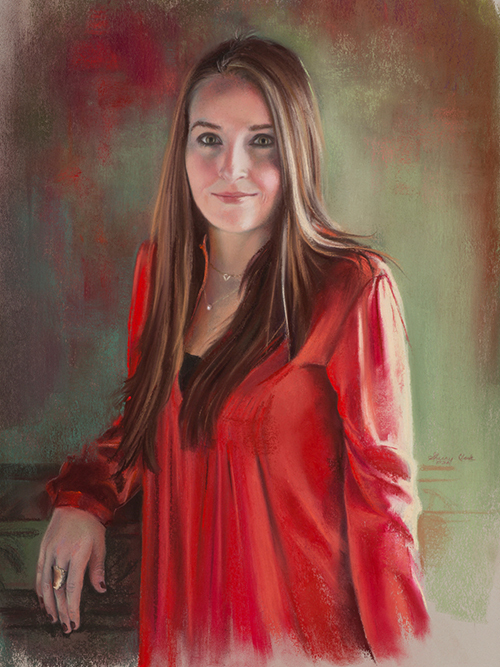 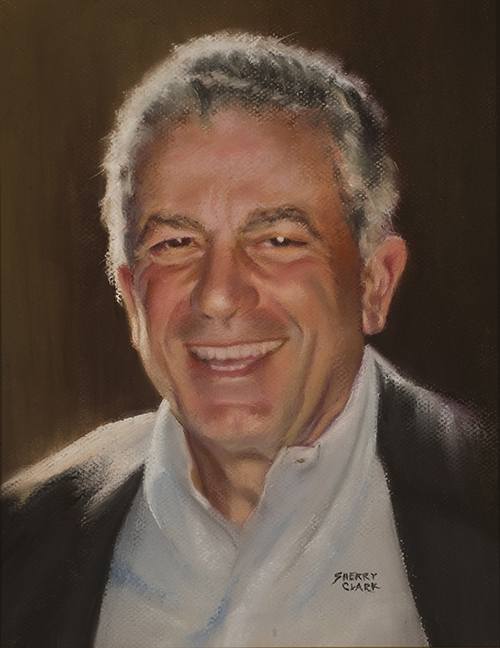 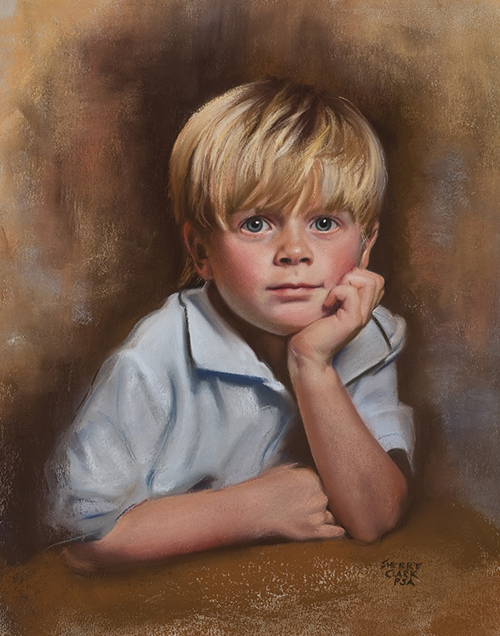 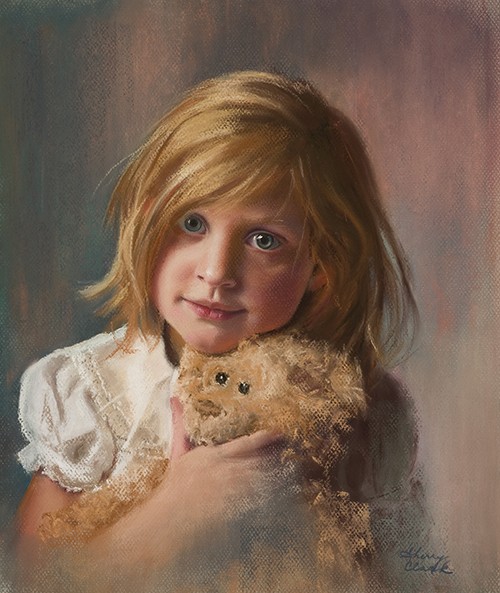 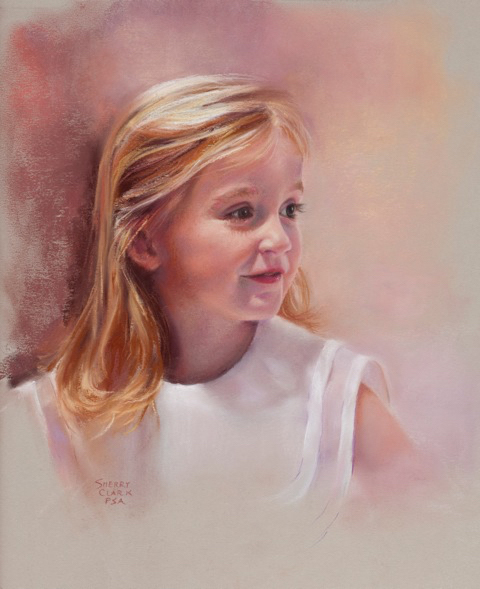 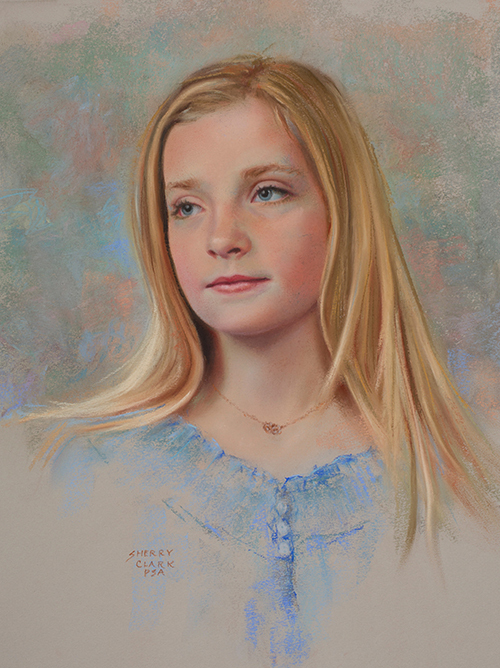 This portrait was selected for exhibition in the Grand Gallery of The National Arts Club - Pastel Society of America’s 39th annual Open Juried Exhibition 2011. 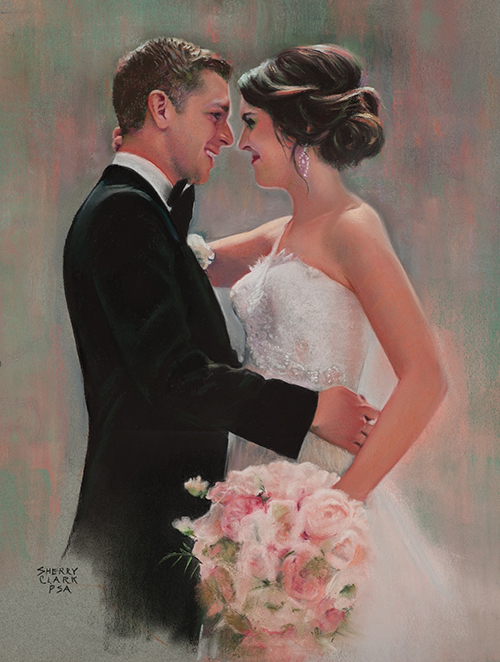 New York City, New York.